You are here: Home / Content Writing / What is SEO Content Writing? Search engine optimization (SEO) is a method which helps the online websites and webpages to get a better visibility in various search engines, like Google. It means that, SEO technique helps to increase the rate of online traffic to your websites. So, this method gives a high hand in improving the rank of your website in different search engines. This helps the people working on various websites to gain more visitors, and so it assures a greater profit and popularity. SEO method can be used for a varied number of searches, like images, videos, local and academic searches. This style includes a special kind of content writing skill. Its much different from the regular content written for the online media. So, learn about the main aspects of search engine optimization (SEO) content writing right here in this review!! 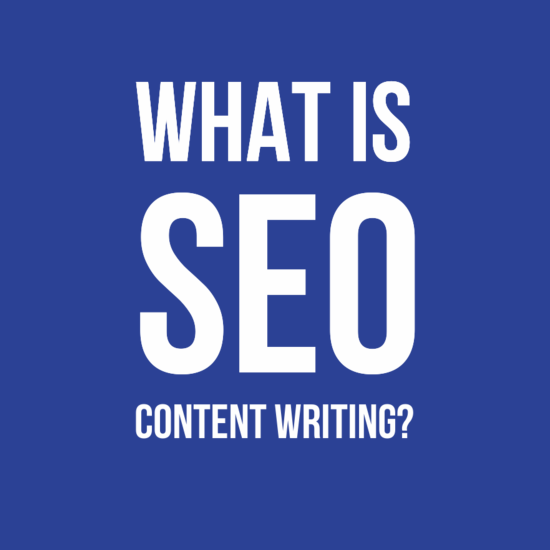 What is SEO Content Writing all About? SEO content writing style involves the methods which are aimed to enhance the notability and popularity of webpages and websites in various search engines. The first part of this method is to find out the frequently searched keywords or phrases. These keywords are primarily linked to different kinds of queries that are searched or asked on various search engines. You need to place these keywords in a suitable manner in a content article. They should cover around five percent of your total article or blog. However, its very important for you to know that, you must avoid using any keyword or phrase in an artificial or odd manner. It may hamper the readability and genuineness of your content. Another effective SEO style is that, you should put cross links between different pages of the same website. It will help the reader to get linked with the other informative and vital pages of your website. So, this method also gives a supporting shoulder to enhance the prominence of your website and webpages. Also, do consider the point that, if your content crosses more than 700-800 words, then its better to break it into some sub-headings and paragraphs. This will help the reader to understand the information you want to convey. Hence, he will find it easy to read and grasp the content you have provided. And, last but not the least, the content you are writing is the main strength of your website, as its quality cannot be compromised when it comes to gain a better rank or more readers. So, make sure you do proper research before summing-up your ideas on a particular subject. So, these are the main norms of SEO content writing. Knowing them will help you to understand and use this method to bring a better ranking and more visitors on your websites.